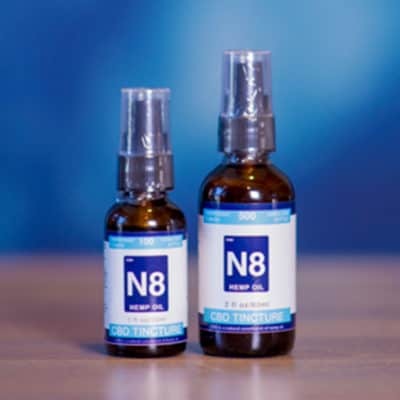 Are you interested in adding a CBD hemp oil supplement to your routine that also tastes great? INNATE has infused natural cinnamon flavor into their Dew Drops hemp oil tinctures to give them an enticing zest. 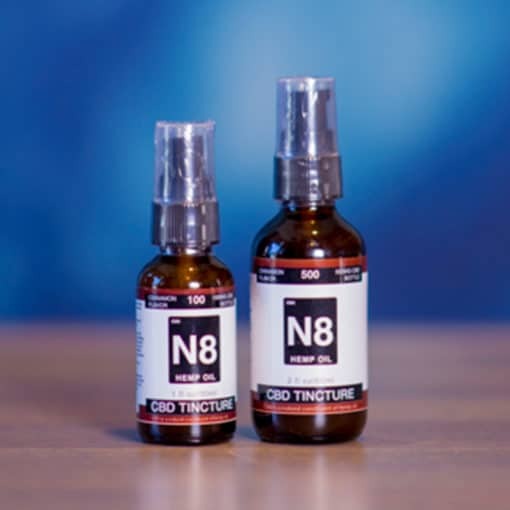 As easy as two pumps sprayed under the tongue once or twice a day, INNATE provides a simple, all-natural way to start integrating CBD into your day. Each 2 oz bottle comes with 500 mg of CBD for two and a half times more potency than our 1 oz. bottle.